In 2009, Kay Taylor began studying "gamification" and the positive effects it had on teaching, learning, training and retaining information. Based on her years as a corporate trainer, she gleaned the most essential elements and created a fresh, innovative training tool. She then began to assemble a diverse group of experienced professionals that had one thing in common....training. The collaborative efforts of Kay Taylor's "team of trainers" allowed her to launch the Winning the Training Game, LLC model in May 2010. We are an HRCI (Human Resources Certified Institute) approved Academy that combines our expertise with our fresh "gamification" methodology to be the most innovative training solutions provider in the industry. 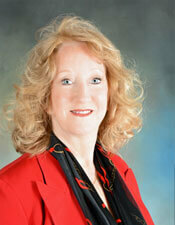 Kay Taylor is the Managing Partner and Founder of Winning the Training Game, LLC, a training and coaching company. Formerly, she was Director of Training for Progressive Group Alliance based on her background in the Institutional Distribution business in sales and sales management. She is active in many community organizations including NAWBO, Toastmasters, and ASTD. 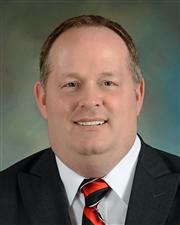 Kevin Chancey is 4th Generation Military; having served in both Active Duty Air Force and Army National Guard. A consummate sales professional with over 20 years of B2B and B2C sales experience in multiple industries. Additional experience in the medical and entrepreneurial fields has broadened Kevin's skills as both a fearless competitor and genuine connector with people from all backgrounds. David Dise serves as a Senior Marketing Consultant for Winning The Training Game. His ability to take an organization to the next level is based on expertise and instincts that are unparalleled in the marketplace. 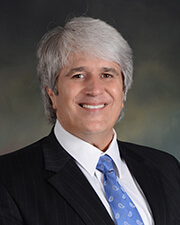 He is also CEO and Founder of Proflex Flexibility Systems and Direct Medical Distributors and he’s owned and operated businesses in the martial arts, professional boxing, kickboxing, fitness, golf, and intellectual property industries. Mr. Dise is a 6th Degree Black Belt in Joe Lewis Fighting Systems and he’s a founding member of Celebration Church and Outreach Center as well as Man to Men Mentors. 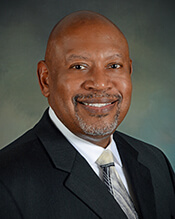 Raynor O. Saunders has more than 30 years of successful leadership in product development, manufacturing technology and global supply chain management, including 12 years at the Vice Presidential level for two major corporations in Rochester, New York. He is a skilled professional in total quality management, strategic planning, project management and operations. 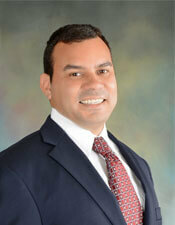 Angel Velez serves as a Senior Operations Consultant with Winning the Training Game, LLC. He is also CEO and Founder of Take Control LLC, a training and personal finance counseling company. He is a Retired Lieutenant Colonel, US Army, with over twenty years of experience in managing organizations of all sizes. He is an experienced leader and effective communicator with exceptional administrative, resource management, and people skills.